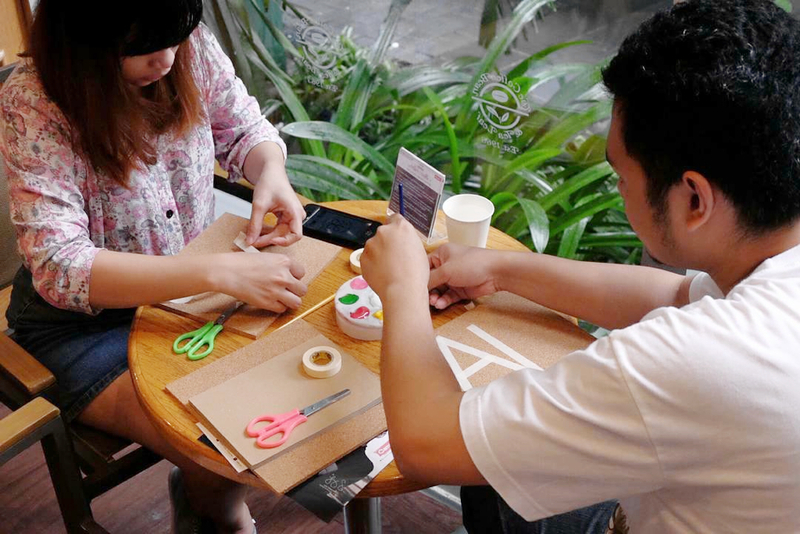 I’ve always said that arts and crafts is for everyone. And we proved just that at the Instax Coffee & Crafts event that happened last Oct 14 at Coffee Bean & Tea Leaf in Convergys Tower, Ayala Avenue. We were happy that the place was packed despite the rainy weather that weekend and also surprised to see a very varied mix of participants. There were young students, teenagers, yuppies, mothers and a good number of men! 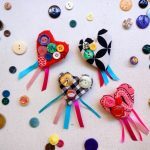 That afternoon, I prepared two craft projects. 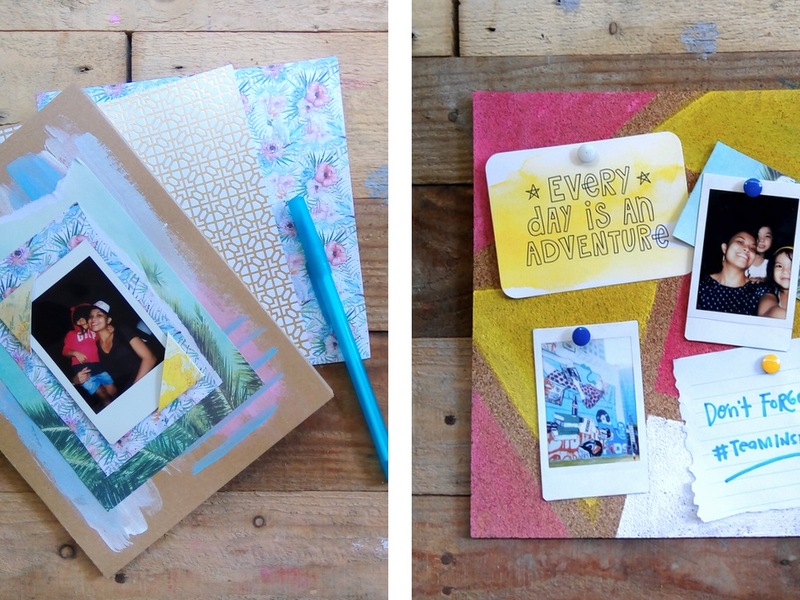 First, we made Instax cork board displays and then after that, we decorated journal covers. Both activities involved some painting which is something I find very therapeutic, and later on discovered a lot of them found very relaxing too. 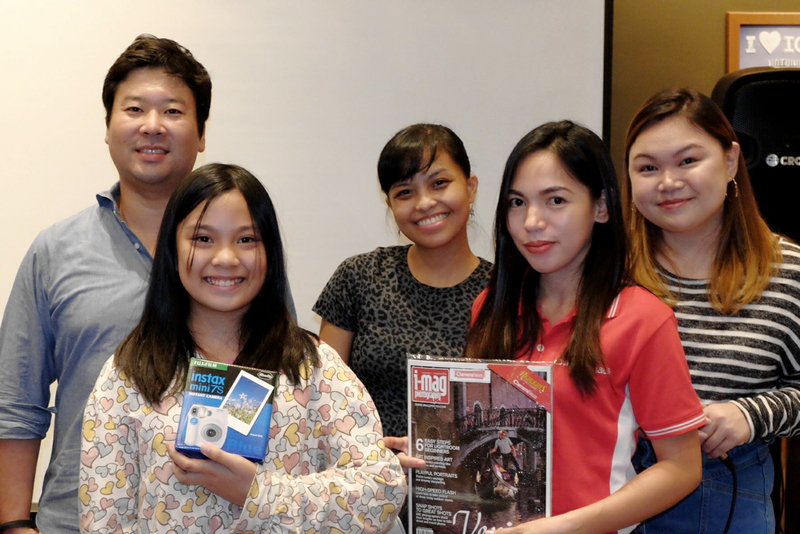 Fujifilm Instax Philippines and Camera Haus, our event sponsor, prepared prizes for the best projects. And as expected — because it happens every time — we had such a hard time picking the best. 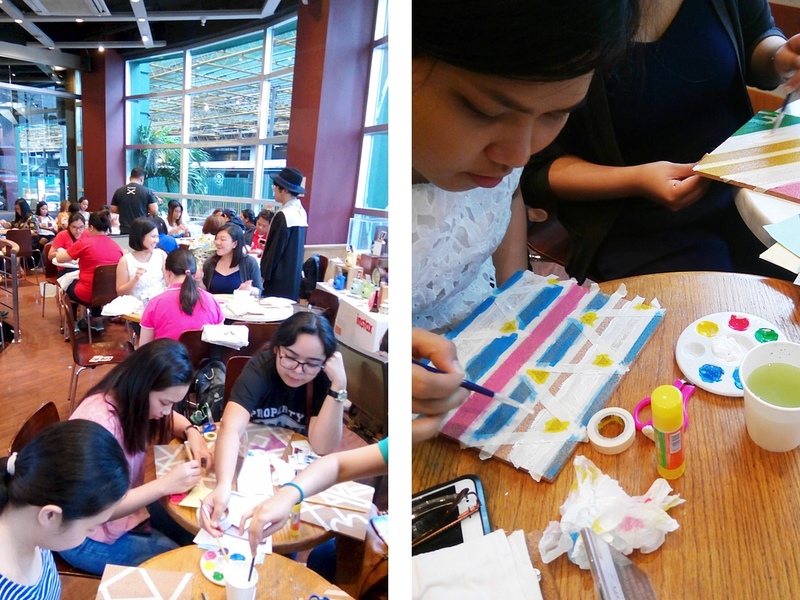 Participants would always bring their A-game and, somehow, level up their crafting abilities! 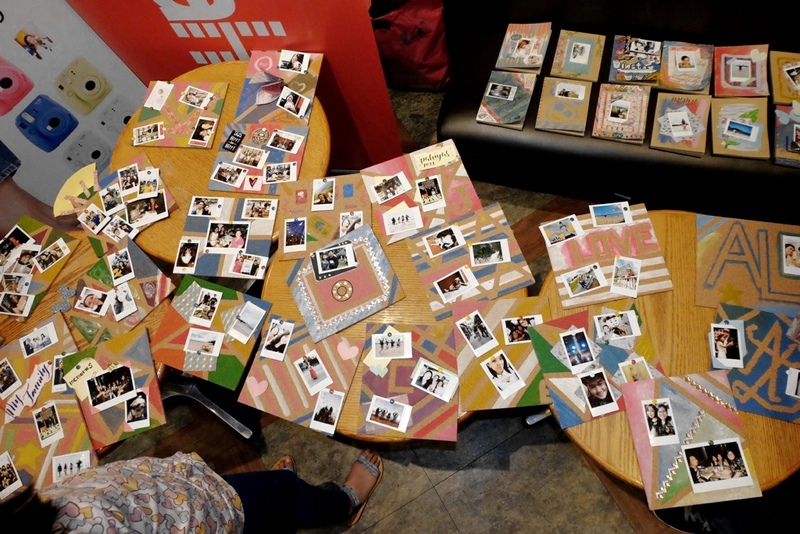 Their finished projects were all so lovely, making it very difficult for me and the Instax Team to come to a final decision on who takes home the camera prizes. But ultimately, we based it on who made the most of the materials given them and the most appealing. I also gave away some +V snapback caps as consolation prizes. 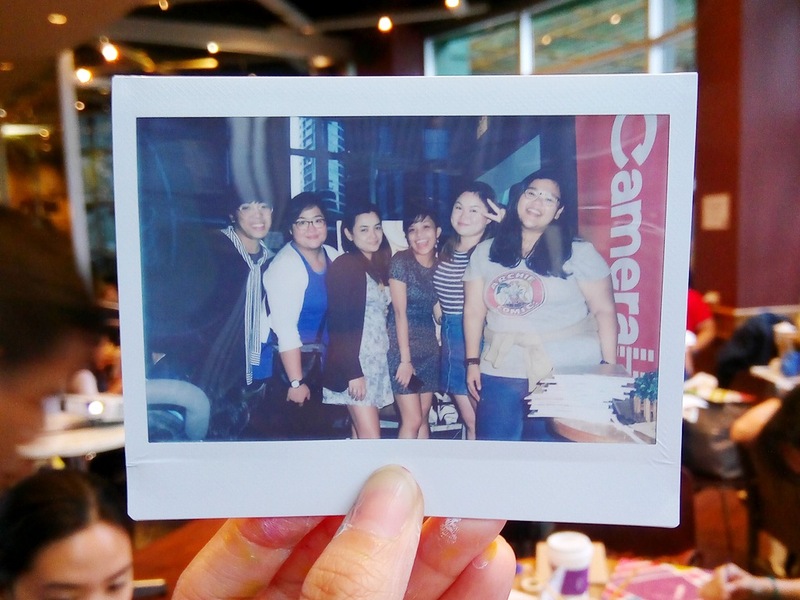 I love Instax Coffee & Crafts events because, aside from the fact that admission is absolutely free and inclusive of free craft kits, free Instax prints and free snacks, it also brings people from different places, ages and walks of life for a couple of hours of art-making together, which turns out, everyone enjoys. During this last one we had, a lady, who had come all the way from Cavite brought with her a friend and her young daughter. Like most participants, they were just looking for a new way to destress. They all did so well with their projects. 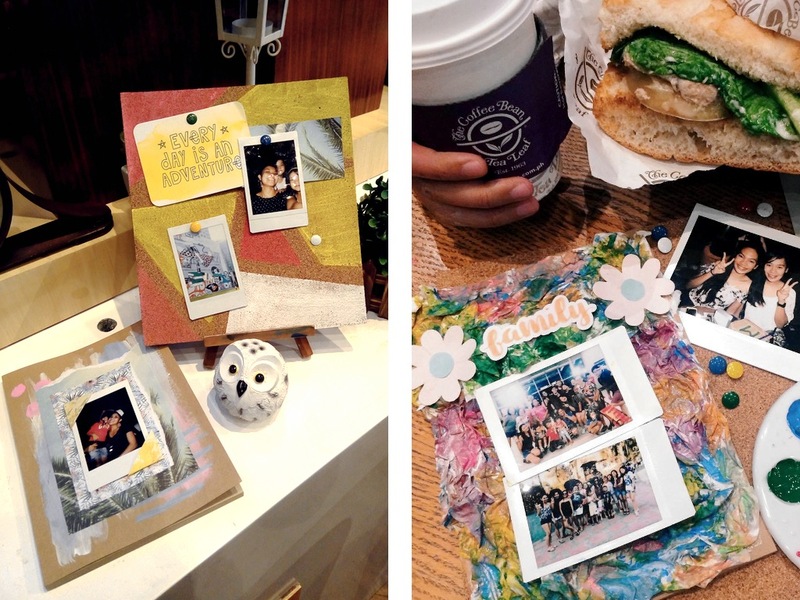 The friend’s daughter even won an Instax camera for having made the best cork board display. 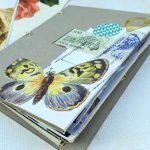 After the workshop, they expressed how thankful they were for such a good afternoon and even without having won, their trip had been worth it. 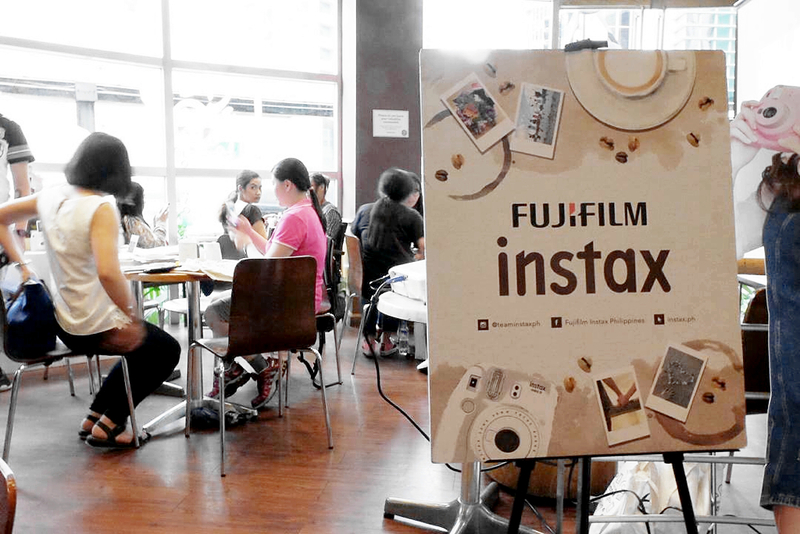 Big thanks to Fujifilm Instax for making these events happen and for making them open to anyone and everyone. I am absolutely proud to be part of it! 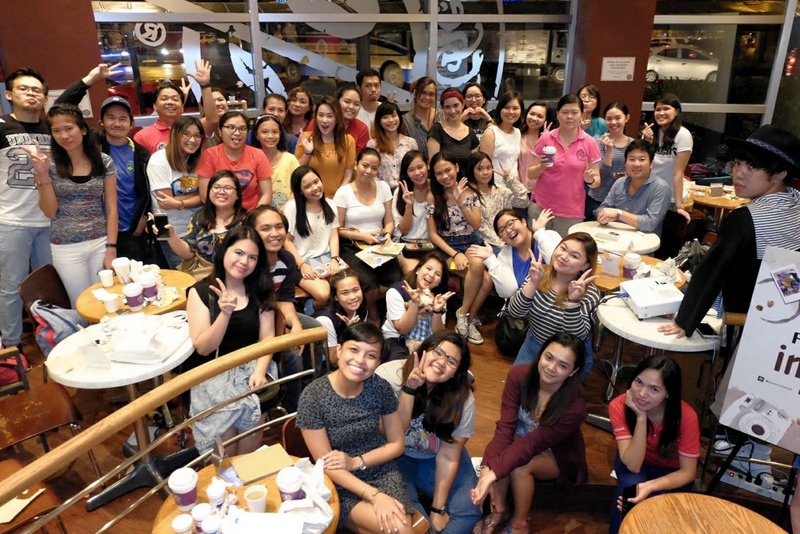 If you’d like to join future events, just follow @teaminstaxph for updates. They have more lined up for the rest of this year!